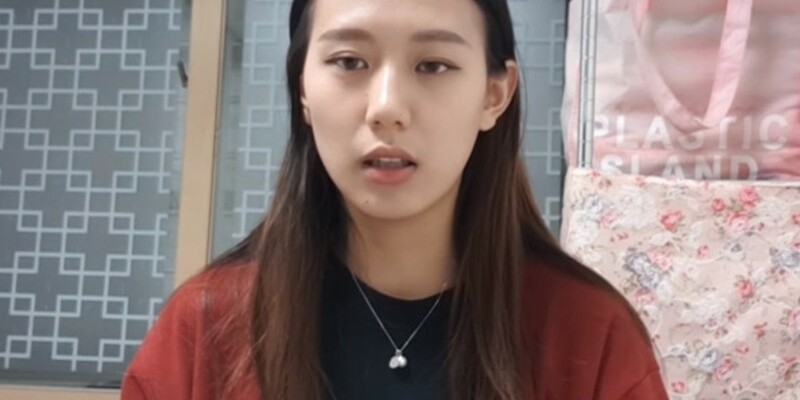 The studio director involved in YouTuber Yang Ye Won's sexual harassment case has committed suicide. 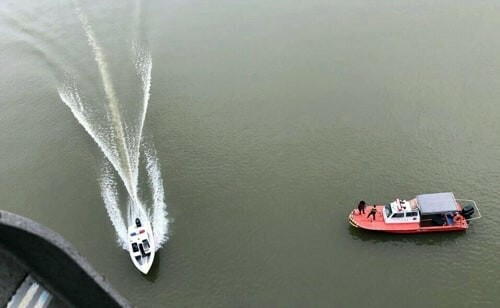 According to the Namyangju Police Station on July 9, around 9:20 a.m., a driver passing by the Misa Bridge reported, "A human-like object fell into the river." The police arrived at the scene and found a car parked near the bridge. The car revealed to be the vehicle of the 42-year-old studio director. There was a letter in the car. The letter included a message venting his frustration, stating, "I'm so upset. The police and the media are only listening to her side." The police are trying to recover his body, however, they're facing difficulties due to the poor weather.